Users can easy and quick add Wi-Fi network communications capabilities for embedded devices. 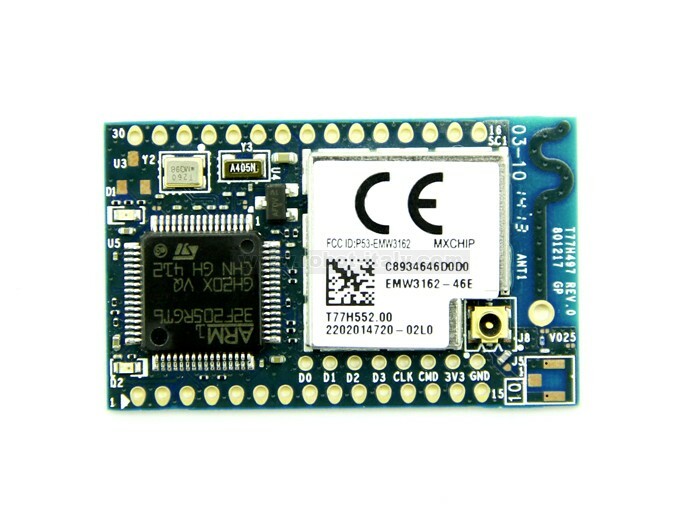 You can use MxchipWNet software library developed directly on a variety of embedded Wi-Fi module applications. 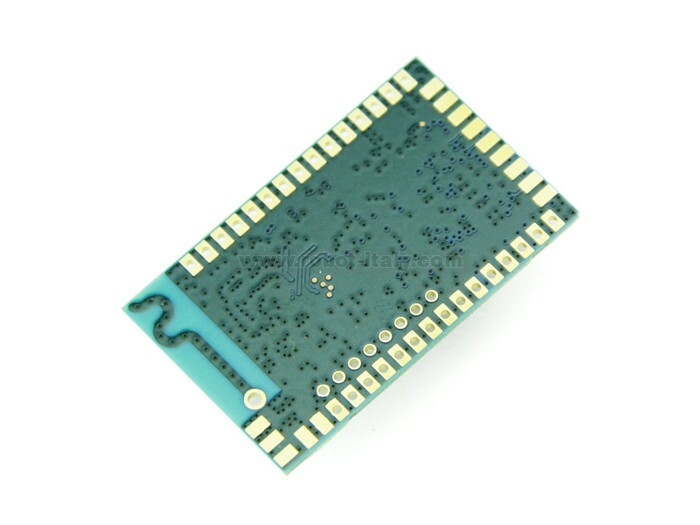 EMW3162 is the new module that design by MXCHIP in the 2013. For the embedded products applications, it focus on the ultra-low power low cost. This Wi-Fi wireless LAN module. 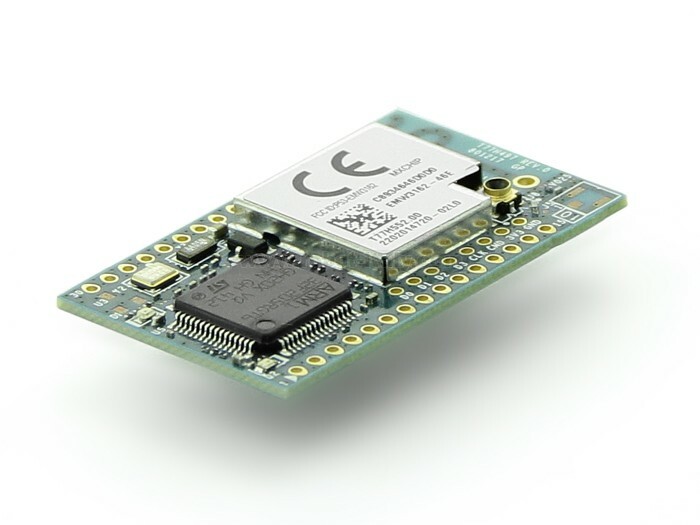 It combines the latest Wi-Fi technology and microcontroller technology, within IEEE802.11b/g/n wireless communications and a variety of energy-saving mode, widely used in a variety of new intelligent electronic products. 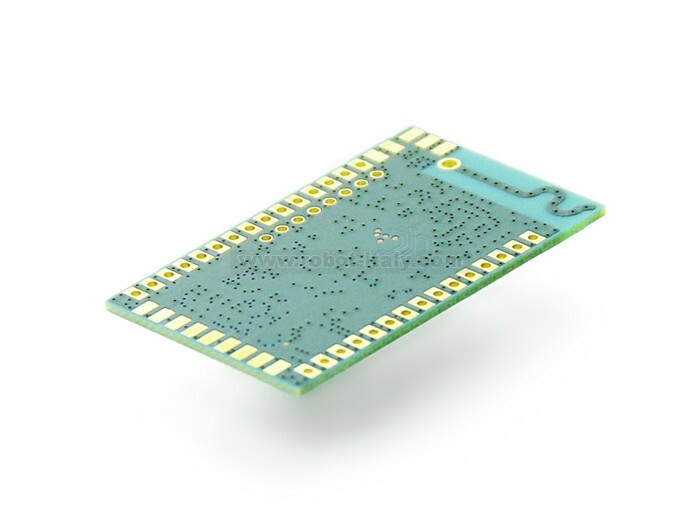 It has the latest features EMW316x series modules, but also keep the pin is fully compatible with EMW3280 module. 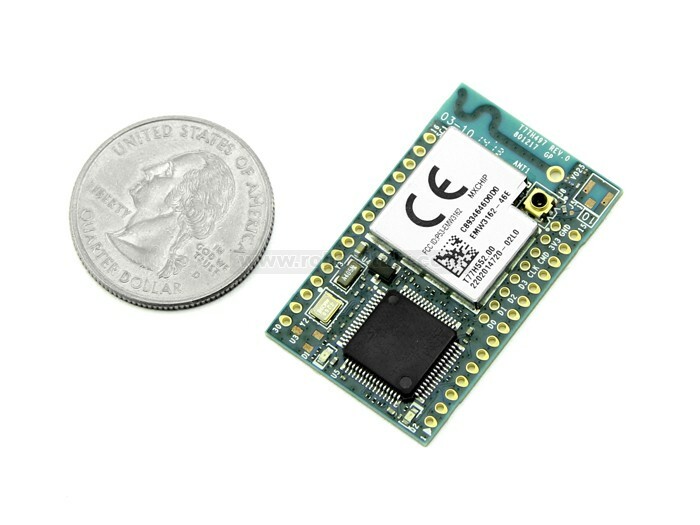 EMW3162 built-in frequency up to 120MHz Cortex-M3 microcontroller STM32F205RG, 1M byte of Flash, 128k bytes of SRAM and extensive peripheral functions with the MxchipWnet embedded Wi-Fi firmware. If you have any technical problem, please contact sales(at)mxchip.com.